Migration — the boutique that is home to over 65 local artists and designers —migrates into stylish new digs at 1223 Government Street. 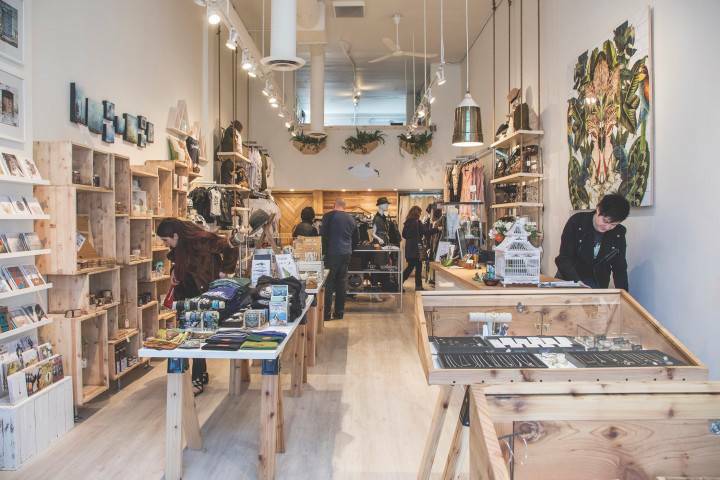 From housewares by Blackbird Studios to accessories by Flight Path Designs to its own in-house fashion, Migration is adored for its focus on British Columbia-made goods with an urban flair. This article is from the May/June 2018 issue of YAM.